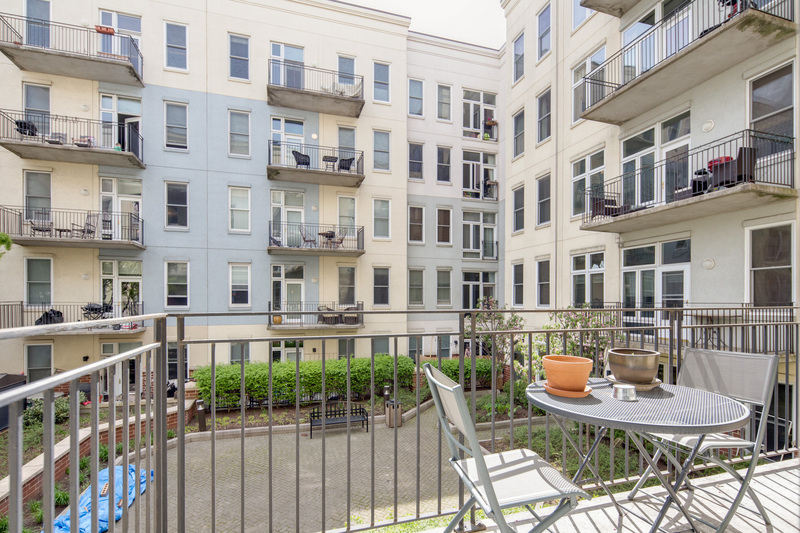 Stunning 1 bedroom / 1 bathroom home with terrace in the Upper Grand! 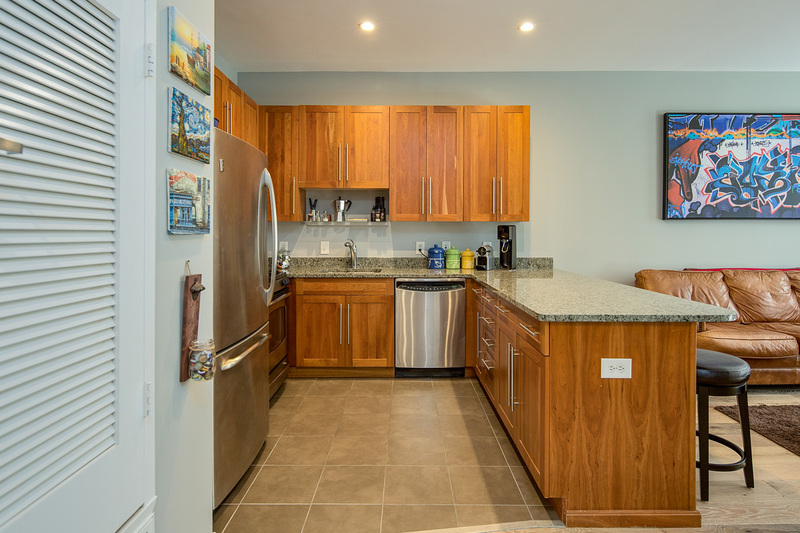 This stylish home features a nicely equipped kitchen with granite counters, stainless steel appliances and an abundance of cabinet storage. 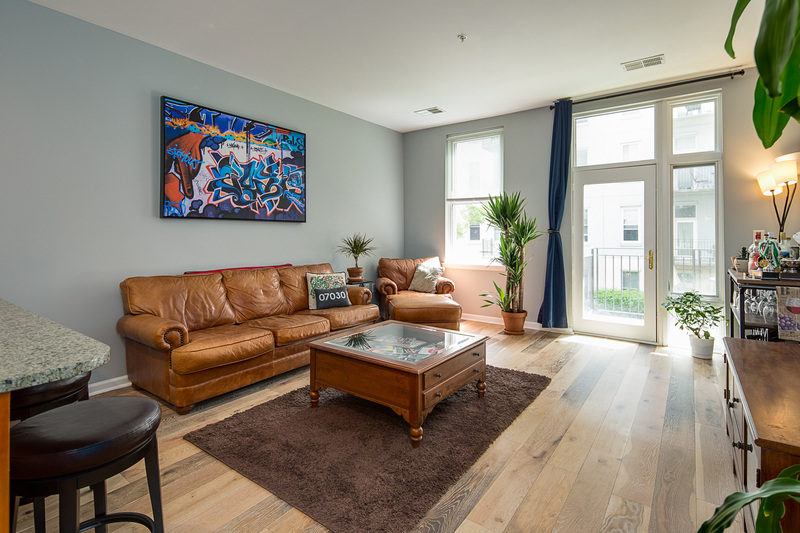 The living / dining room is spacious and bright, featuring 9' ceilings, brand new wide plank flooring, over-size windows and glass door leading to your very own private terrace. 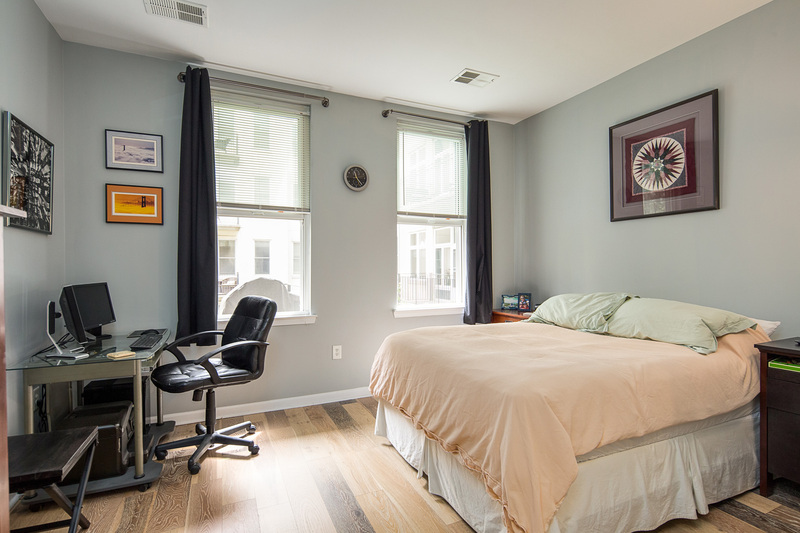 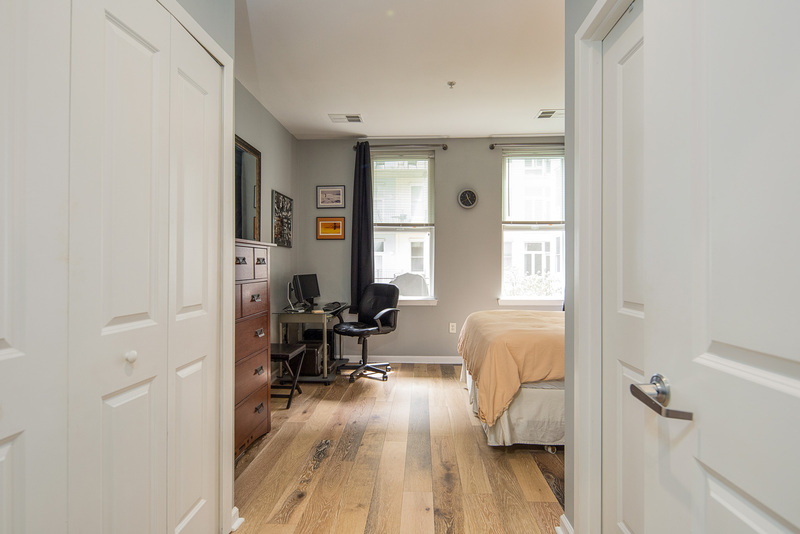 Bedroom is large offering ample space for king-size furniture and features a walk-in closet. 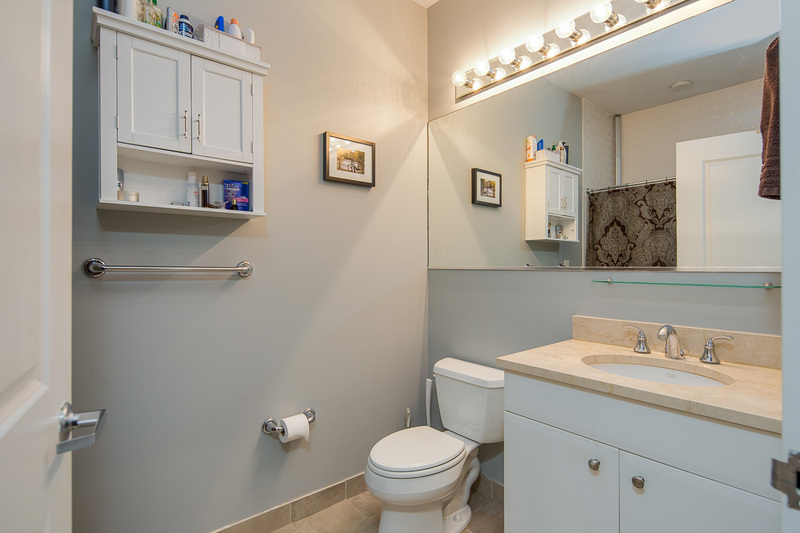 Bathroom is modern and sleek offering a marble vanity, dual cabinet storage and shower with soaking tub. 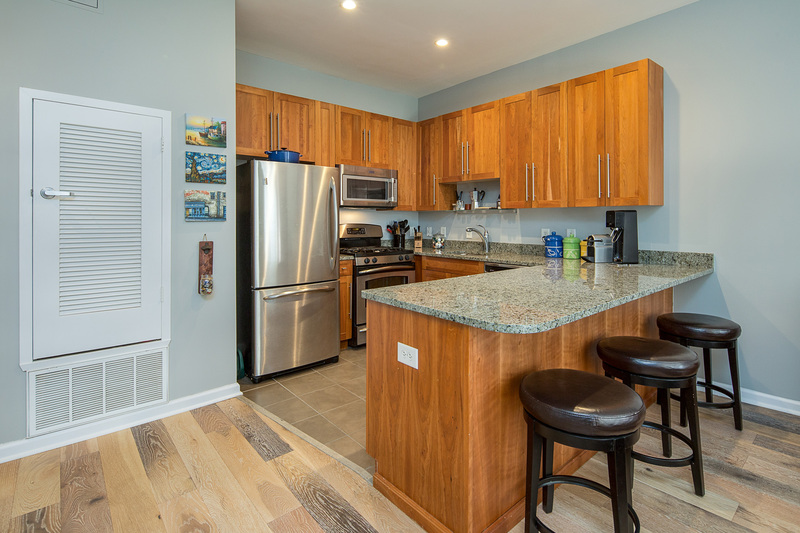 Additional features of the home include newer full size washer/dryer, recessed lighting, central A/C and 1 car deeded garage parking. 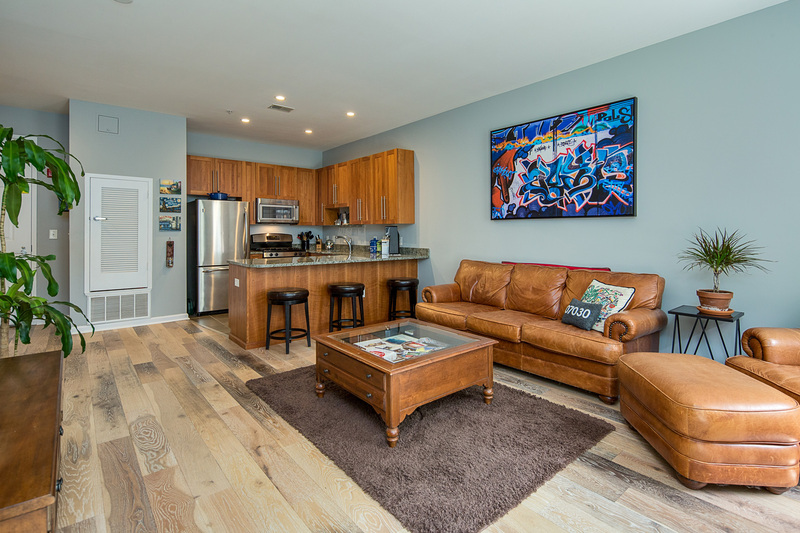 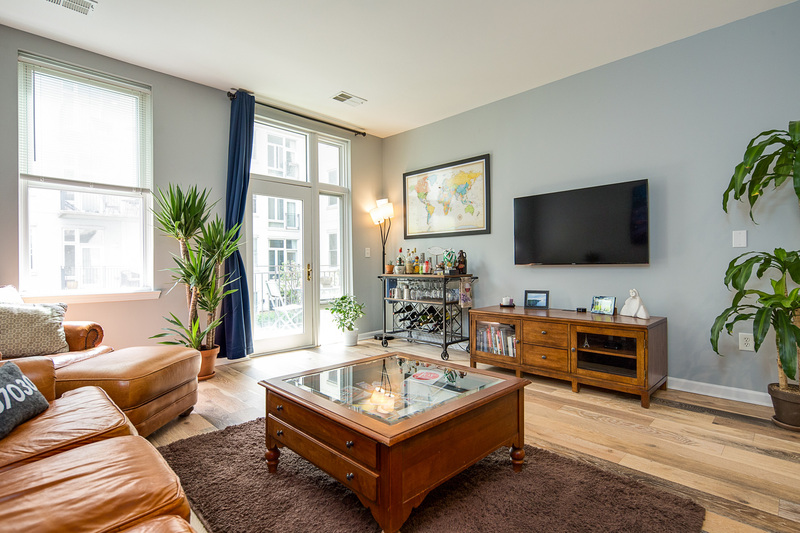 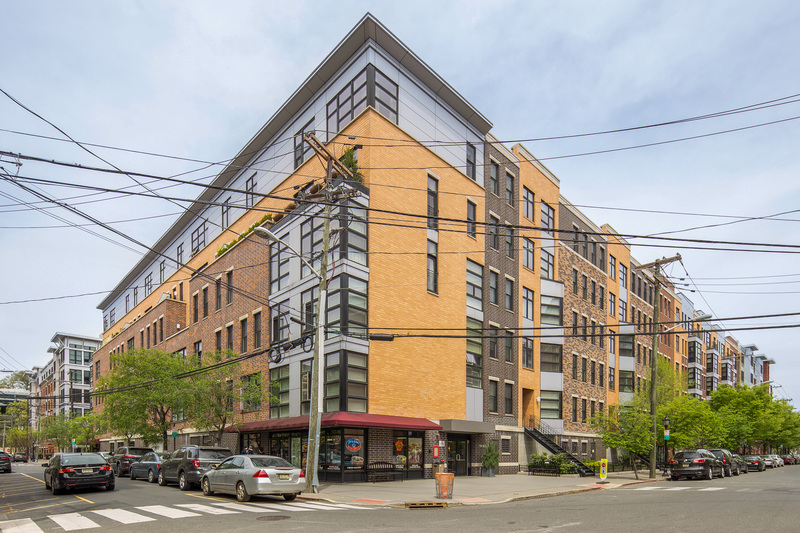 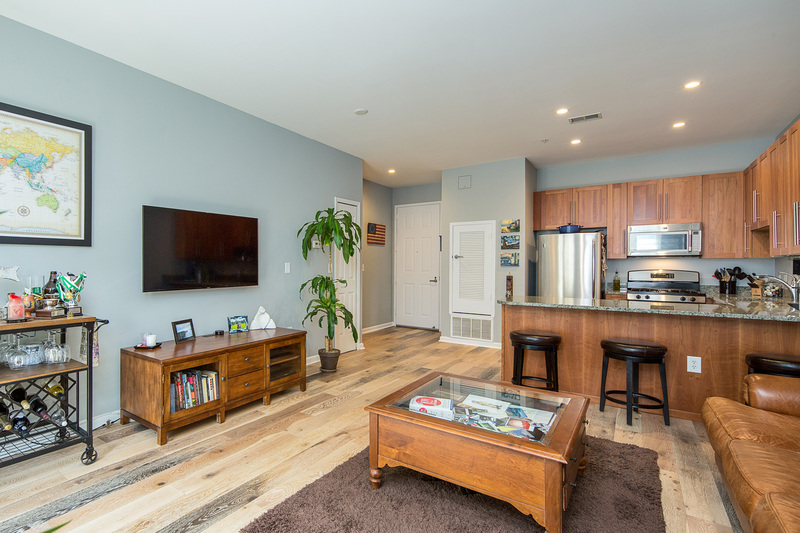 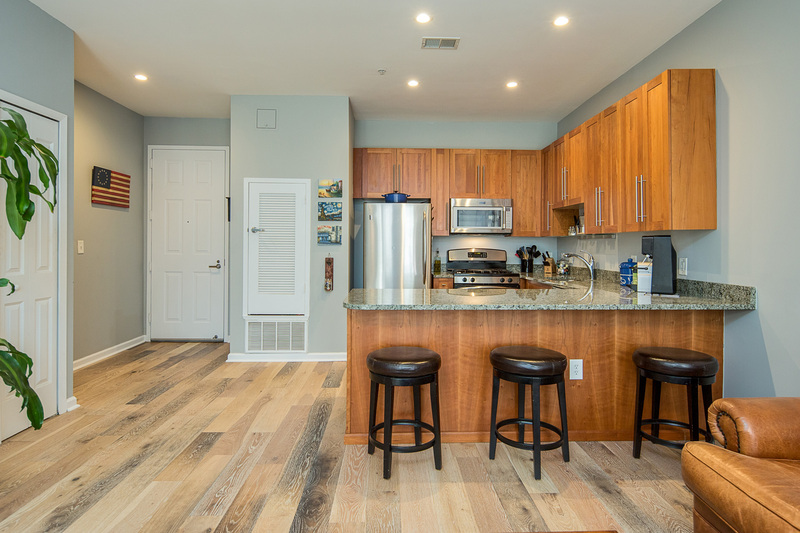 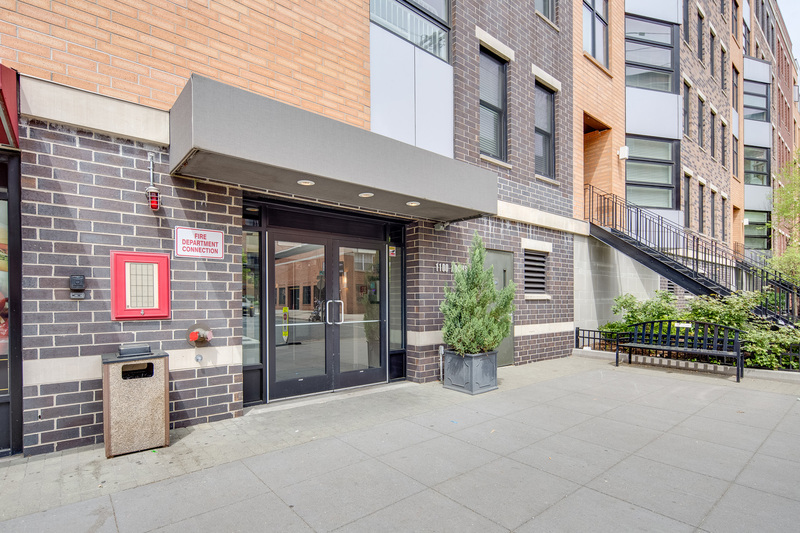 Located at 11th and Adams, you'll find easy access to shopping, grocery, dining, the NJ Transit bus into Port Authority and the NJ Transit Light Rail to the Hoboken PATH.